Make the trip more wonderful! 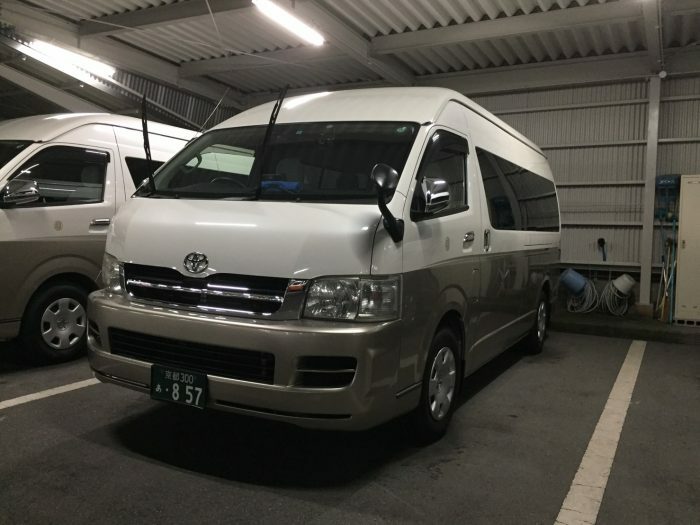 ——Miyako Taxi's hospitality | Why KYOTO? 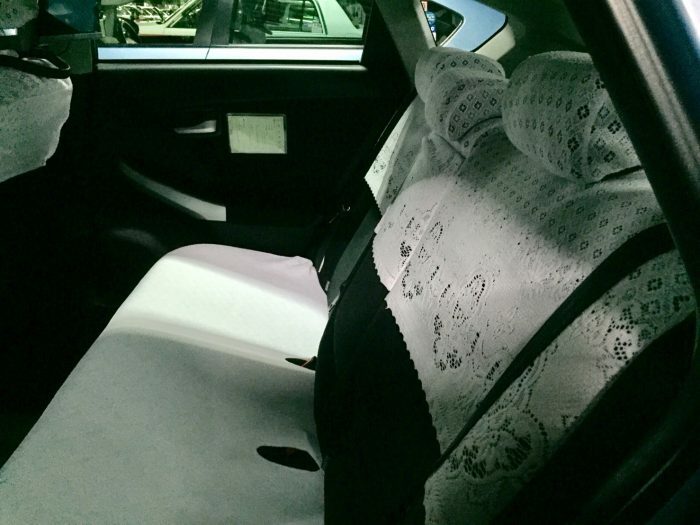 When we go somewhere for travelling, the most convenient means is by the taxi. 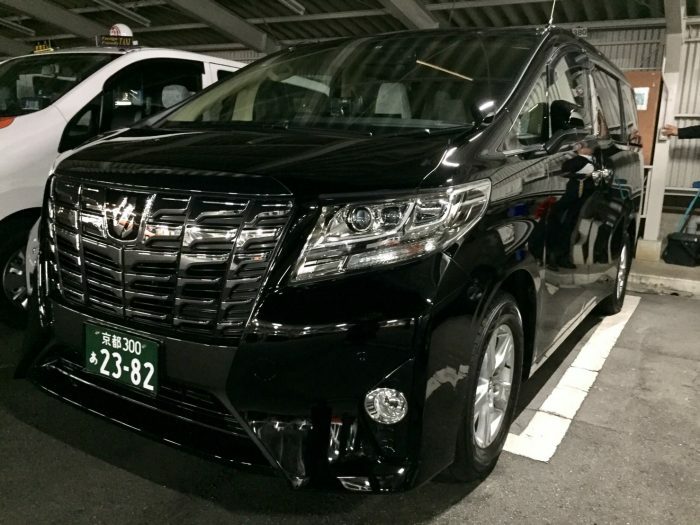 Today we will introduce a Kyoto taxi company which has been loved for a very long time for you. It’s——Miyako Taxi! 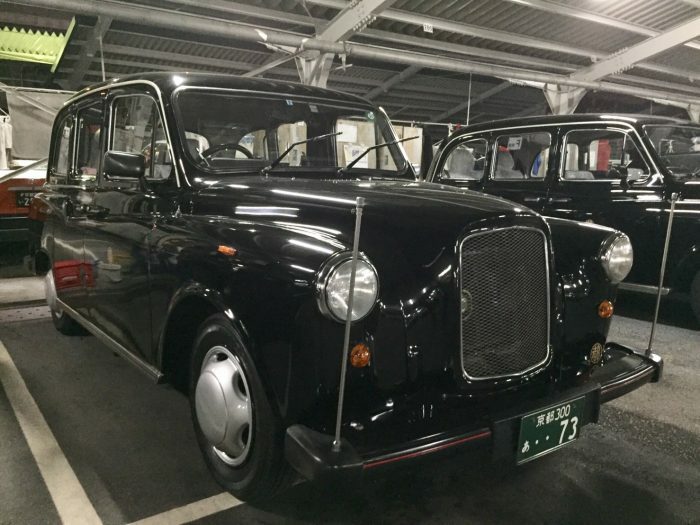 The taxi company with 76 years history was founded since 1940. 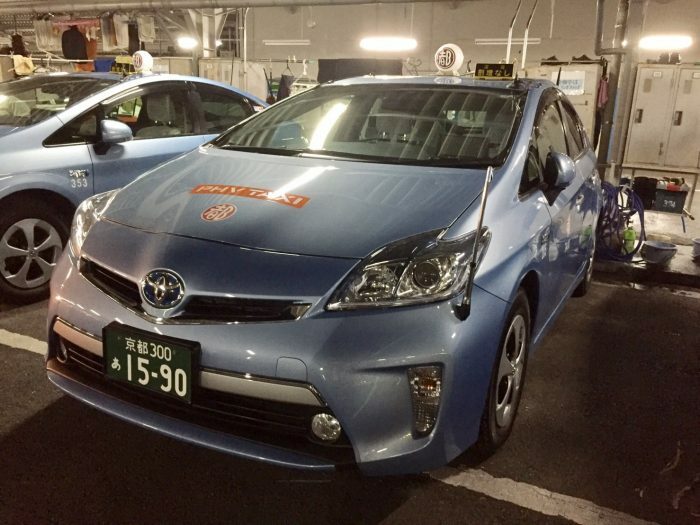 Nursing care, Child-rearing and environmental consideration, Miyako Taxi has made a lot of social contribution. We interviewed the English traveling driver Yukio Murakami (松村行雄さん) (Left) and the driver trainer Akihiro Sakamoto(坂本彰弘さん)(Right). 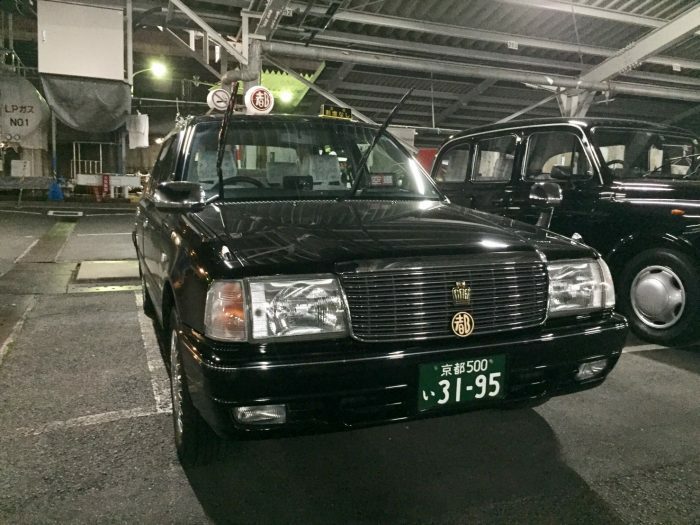 The reserved service at Miyako Taxi is recommended when you come to Kyoto for travelling at the first time. 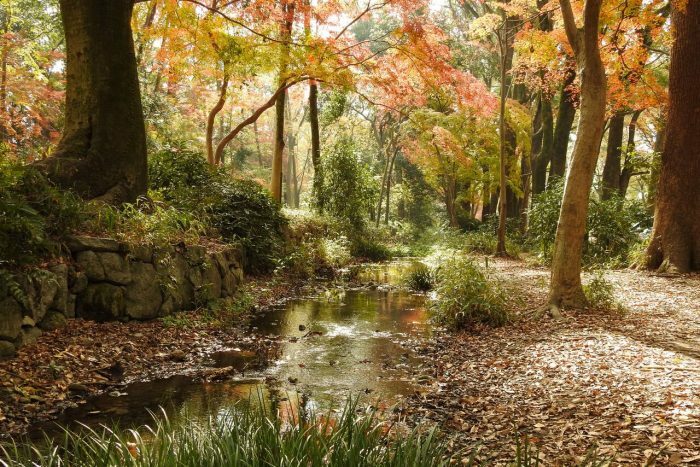 The driver will guide you to the major travelling sports in Kyoto. Also you can ask for the plan as a repeat customer. 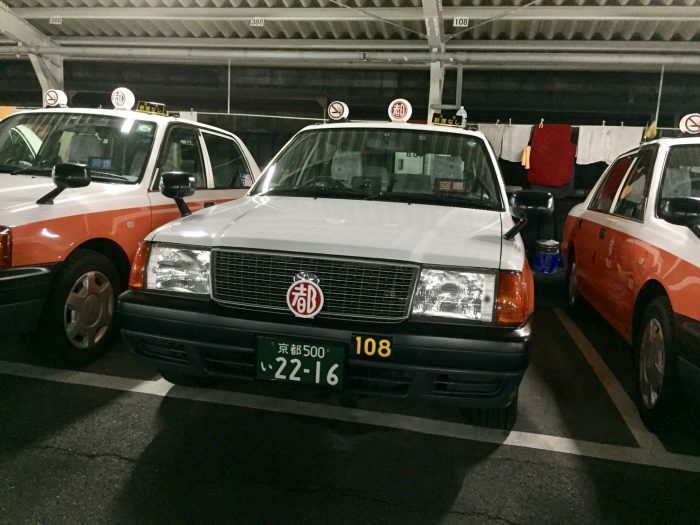 They take「Safety・Relief Trust」as a motto, the taxi is not only a means which used by travelling, but also a show of their hospitality. They are always keeping the service that the taxi users are required in mind. 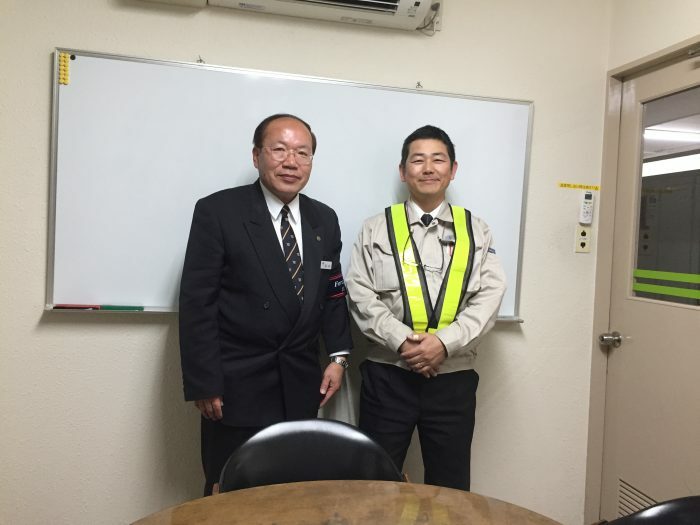 The drivers take English lessons and take part in learning groups about Kyoto guidance everyday for a better service. 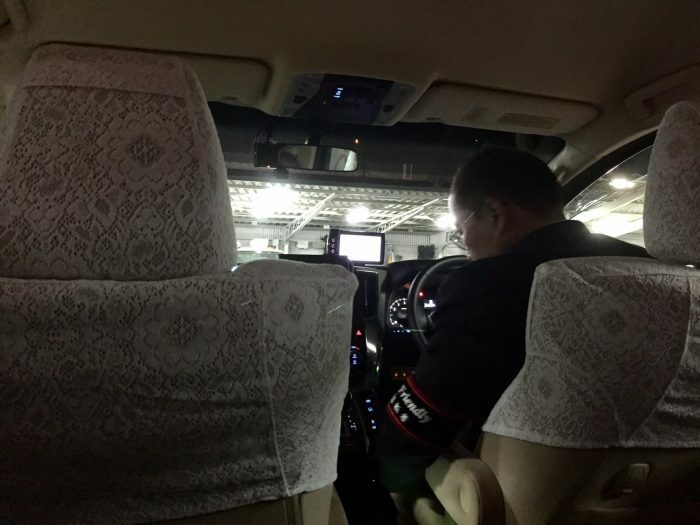 Such as these English conversation drivers who have hot motivation are in Miyako Taxi ! It’s important for the drivers to provide hospitality according to the passengers’ preference and situation as well as the language. It is recommended to request for going to more travelling spots as soon as possible, or take our time in a few spots. 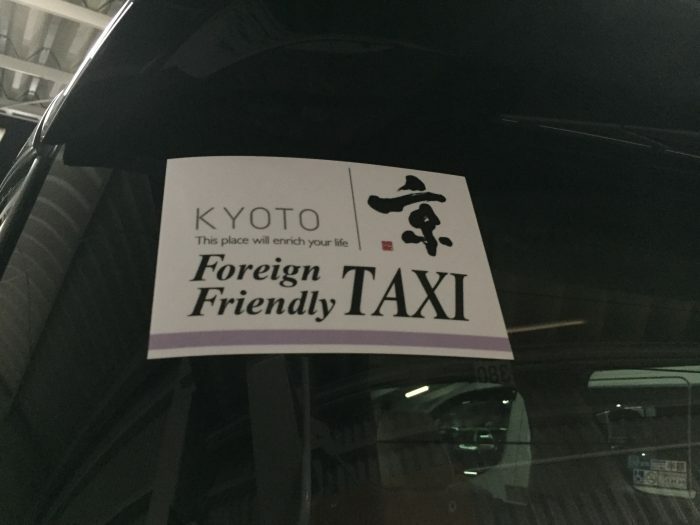 “Foreign Friendly” is used not only in Miyako Taxi, but also in other taxi companies in Kyoto. It is initiative by Japan Land Infrastructure and Transportation Ministry. 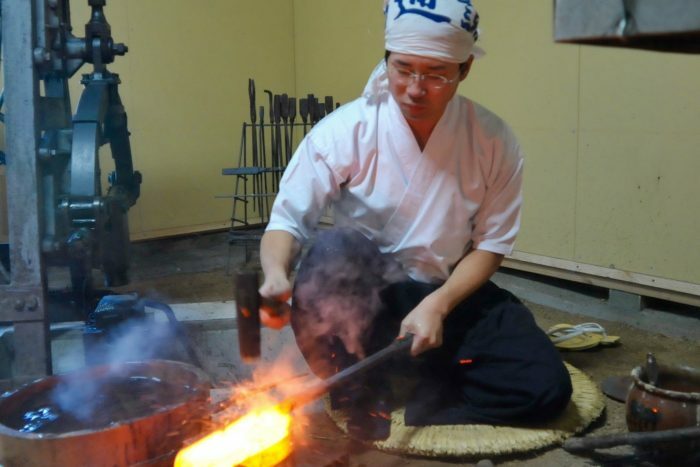 Because of the increase of the foreigner travellers and the Tokyo Olympic Games in 2020, this program has been run as trial utilization since March 2016. 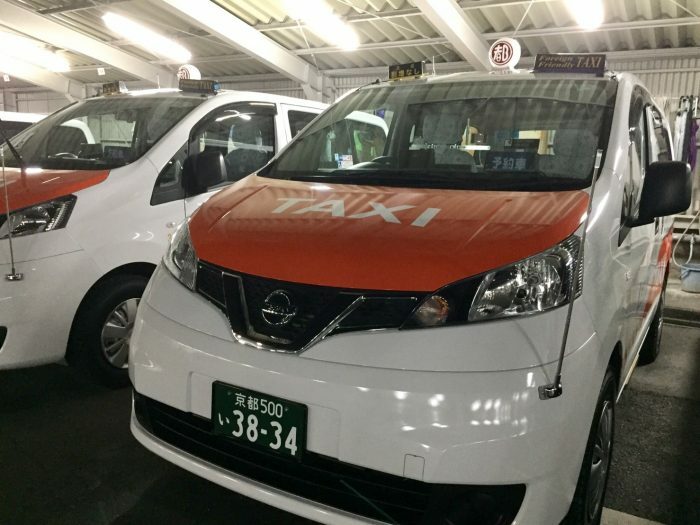 “The amount of Foreign Friendly Taxi is increasing. If it can be spread in all Japan…”We also heard the request like this. It doesn’t mean that every taxi driver can speak English. So it is important to tell the driver where we want to go correctly. 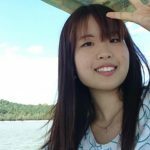 When it is difficult to print it out, we can also show drivers our smartphone and tablet. There is a diversity of service at Miyako Taxi ! ▽1-1. Using environment friendly eco-car. 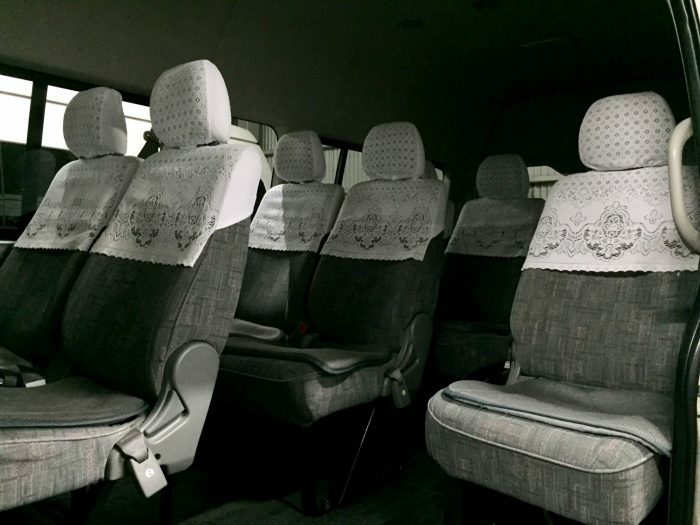 Taxi with comfortable seats for 4-5 people. ▽5-1. It can be used up to 9 people. 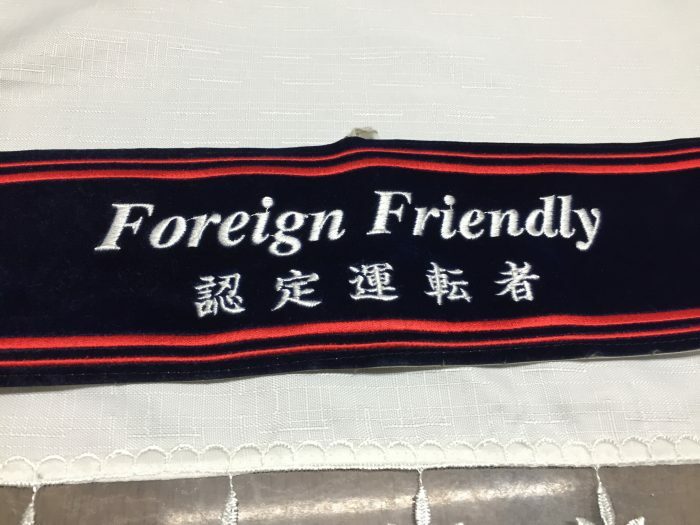 Valuable when there are a lot of people get in one taxi. 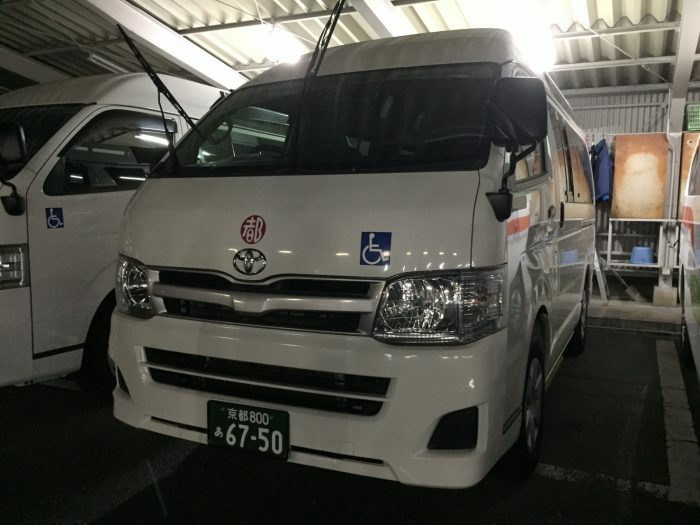 The auto-seat can be used at outside which is friendly to the disabled people. 6-3. We get into the taxi! 7-2. There is a large space in the back. 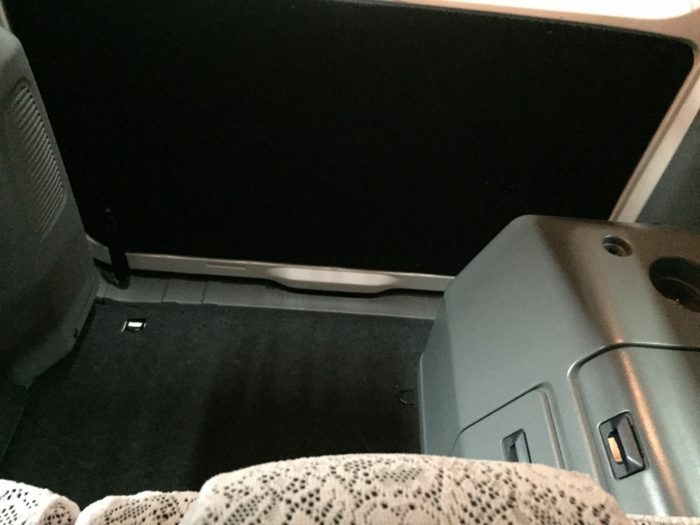 Your big suitcase can be put here! The wheelchair can be used as is. 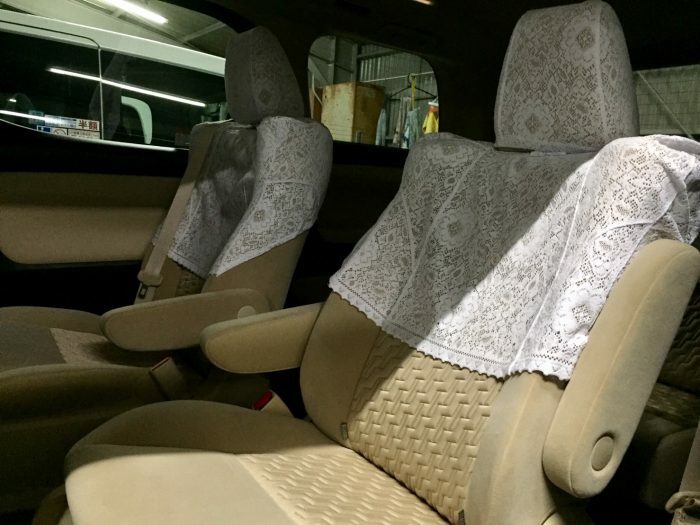 Let’s enjoy the travelling in Kyoto by Miyako Taxi !